Exercise underpins all areas of Physiotherapy and it is something we are passionate about delivering in an expert manner in the clinic. 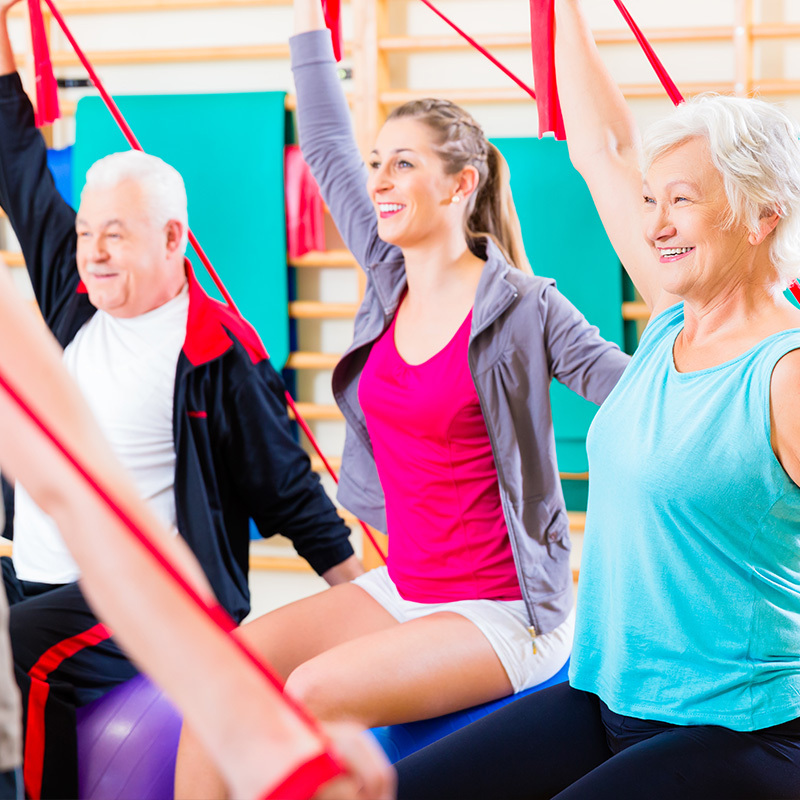 At Great Northern Physiotherapy we have a rehab studio reserved at all times specially set up for one to one and small group exercise classes. We aim to be innovative with our classes and we only ever hold small group sessions to allow for expert analysis and coaching. Please see below for our current exercise classes. Classes can be booked on a discounted block booking or Pay as you go basis, please see our online booking portal for class dates and bookings. Rehab Pilates has been designed by the Physiotherapy team alongside our expert Pilates tutor Cathy Ainsworth. This class involves utilising targeted exercises for core strength, improved posture, and developing freedom of movement. This class has a progressively challenging element to it over the 6 week block and is perfect for anyone needing spinal and joint mobility and balance whilst recovering from injury. Vimove spinal screens are available prior to starting these classes in order to full assess areas of dysfunction. This class focuses on flexibility of the body and calming the nervous system to ease physical and mental tension. This can be very useful for managing immobility, improving flexibility and controlling stress and anxiety. 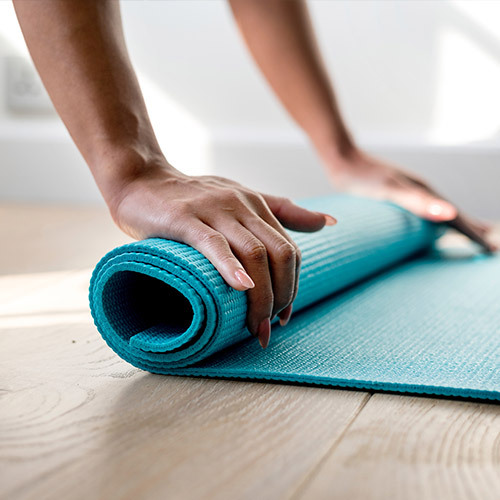 Yoga is frequently used in elite sport as an adjunct to heavy training programs as a method to improve recovery and muscular and nervous system reduce tension. Pilates Flow has been designed as a more gentle introduction to Pilates. Movements are slower, more controlled the emphasis is placed on gaining thorough control of healthy movement before progressing to advanced movements. This class is perfect if you have mobility impairments or new to exercise. We have a highly experienced qualified team of experts. Take a look at our team. If you would like to request an appointment, feel free to contact us today. Get FREE comprehensive advice and knowledge from our team of experts. We are always happy to answer any queries but also take a look at our FAQ's.